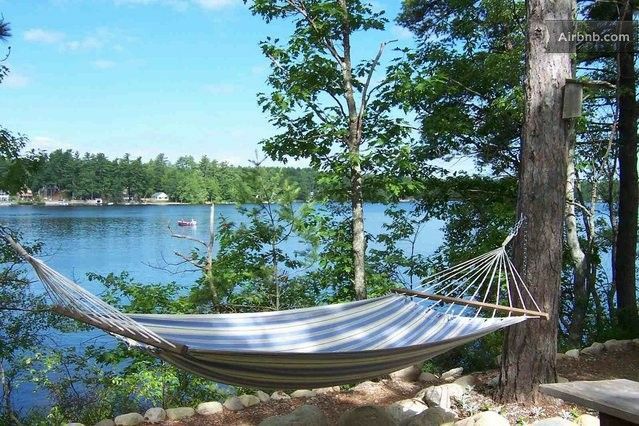 The loons are calling you to the restful waters of Mousam Lake, a picture-perfect retreat nestled among southern Maine's piney woods. 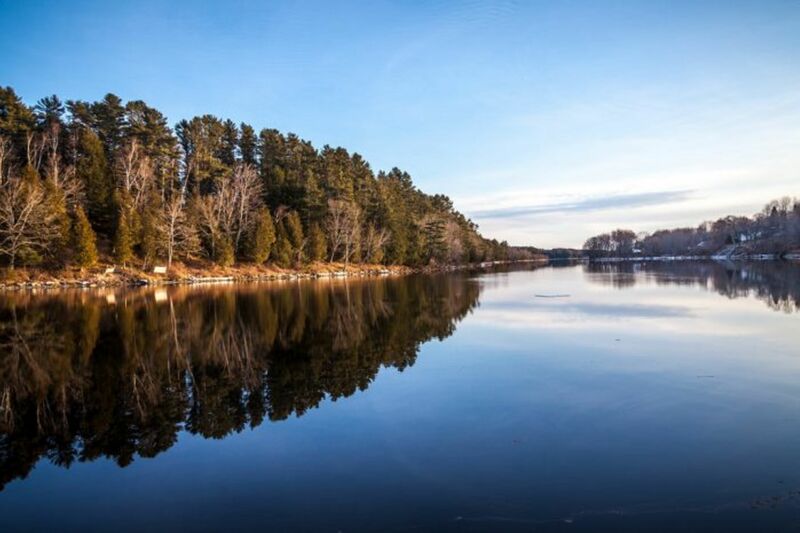 Just 85 miles from Boston, this three-mile-long lake is nestled between the quaint communities of Acton and Shapleigh near the New Hampshire border. Located in historic York County, the towns have a combined population of about 4,500 residents. Viewed from the water, Mousam Lake's 23-mile shoreline is dotted with welcoming camps, cottages and homes hidden among the trees. Even the docks on Mousam Lake (pronounced mouse-am) reach out like fingers touching the waves and inviting us in for family vacations, swimming, boating and fishing. With over 700 residences along Mousam Lake's highly developed shoreline, vacation rentals are plentiful. For those who prefer camping, campgrounds are scattered throughout the surrounding communities. Along Emory Park Road you will find public ramps, parking, and stores available to serve those who choose to enjoy just a day or weekend outing. Mousam Lake is one part of a chain of ponds and waterways. Water from Square Pond and Goose Pond feeds into Mousam Lake. From here, this natural lake serves as the headwaters for the Mousam River. The Public Works Department in the nearby town of Sanford is responsible for maintaining the water level on the 863-acre lake through Emory Mills Dam (also called Mousam Lake Dam). Emory Mills Road divides the lake into two basins: Upper Mousam is the widest and deepest part of the lake with a depth of 82 feet; the smaller surface area of Lower Mousam provides calmer lake water, perfect for canoeing or fishing. 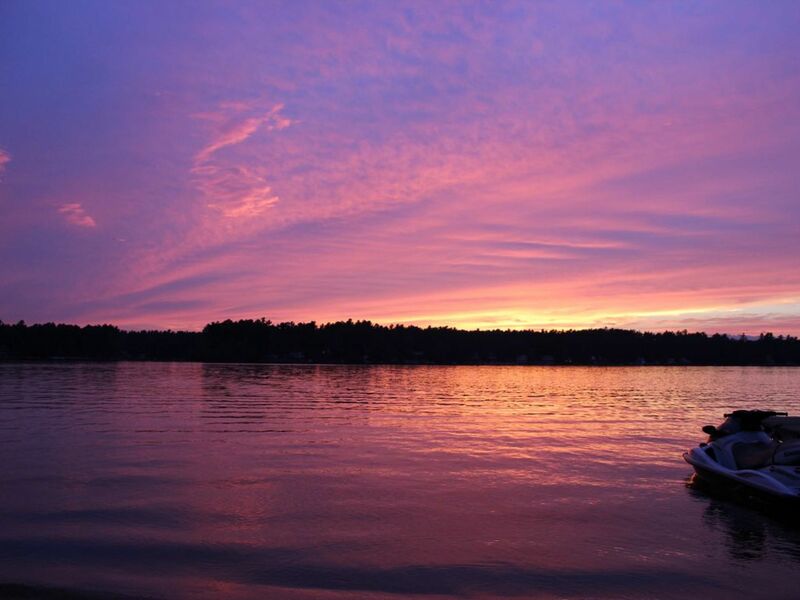 Mousam Lake is part of Maine's Sebago Fishery Management Region. Their open water fishing season runs from April 1st to December 31st and is regulated by Maine's Department of Inland Fisheries and Wildlife. Among the 21 fish species found in Lake Mousam are black crappie, brook trout, brown bullhead, lake trout, landlocked salmon, largemouth bass, rainbow smelt and yellow perch. Fishing derbies and bass tournaments are scheduled throughout Mousam Lake's fishing season. When you are ready to wander from the seclusion and tranquility of Mousam Lake, you will find much more to enjoy in York County. Within easy driving distances you have access to whitewater paddling on the Little River; three-mile hiking trails in Vaughan Woods State Park; views of the Atlantic from Kennebunkport's beaches; and some of America's earliest historic sites near Kittery and York. 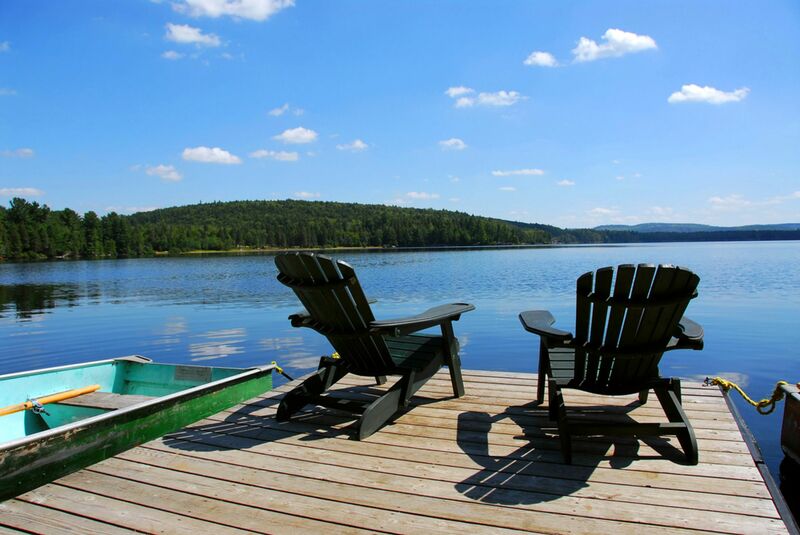 Whether you are a full-time or part-time resident of Mousam Lake, you will be drawn into Maine's quiet rural lifestyle. Each summer you will feel the connection when Mousam Lake residents light up the shoreline to look "like a giant birthday cake." You will see neighbors work hand-in-hand to create and maintain a special place for you and for the future.